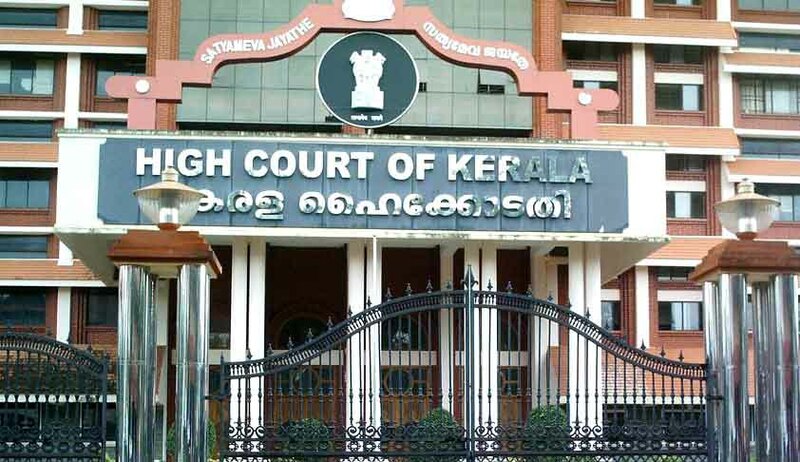 Kerala High Court in Maneesh E. Vs State of Kerala has apparently taken a contrary view about issue whether sanction needs to be obtained before forwarding a complaint against Public servant for investigation or not, from that taken by another Single Bench in the case against Kerala CM. In Oommen Chandy’s case, against whom an investigation was ordered by Vigilance Court, Justice P. Ubaid of Kerala High Court, suspending that order had observed that necessity of requisite sanction under Section 19 of the Prevention of Corruption Act needs to be looked into. In the case that came before Justice Kemal Pasha, the issue was whether a Magistrate Court can reject a complaint merely by highlighting the reason that the relief sought for is one for forwarding the same to the police under Section 156(3) CrPC. The Single Judge observed thus “it seems that the court below has relied on the decision in Anil Kumar v. Aiyappa [2013 (4) KLT 125 (SC)] by taking a view that even for forwarding the complaint for investigation, sanction is required. The court below has not cared to consider the decision of the Constitution Bench in Nand Ram Agarwala v. H.C. Bhari and others [Matajog Dobey vs. H.C.Bhari AIR 1956 SC 44], where in an identical situation, it was held that 'sanction was required at the stage of taking cognizance only and not prior to it'. The Court observed that the decision in Anil Kumar case, the decision of the Constitution Bench was not considered.